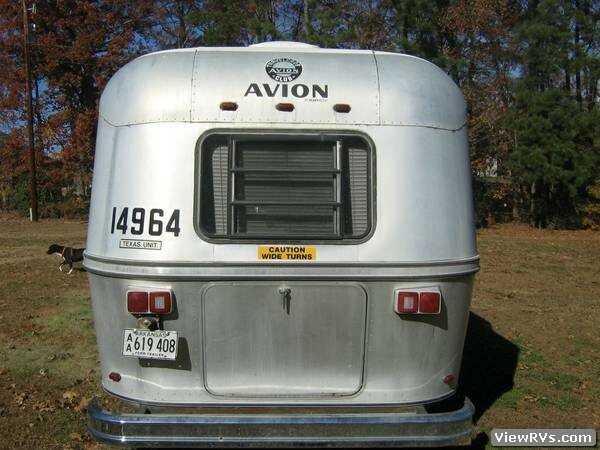 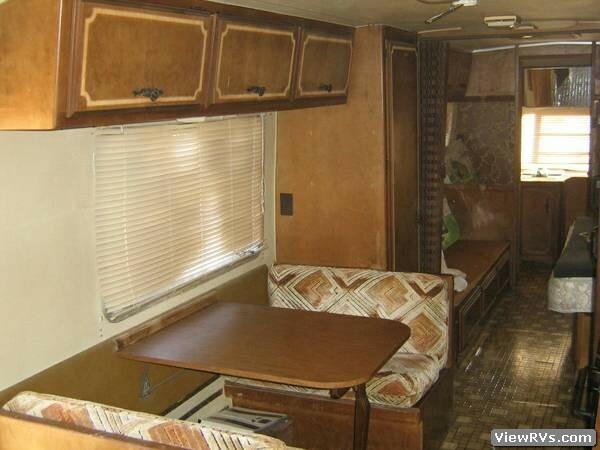 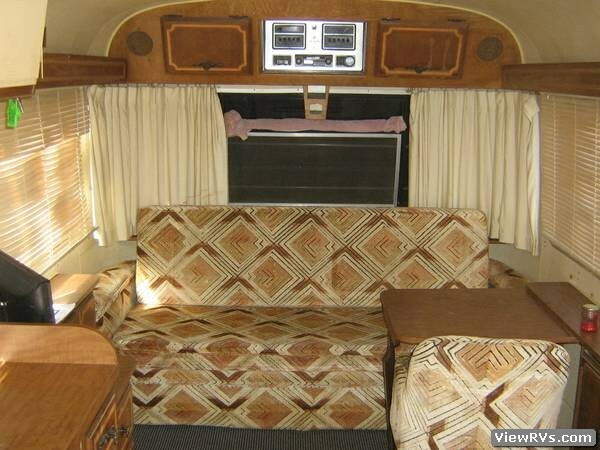 1983 Avion 34V Travel Trailer Exhibit "C"
This 34 foot Avion has a tri-axle with Adjust-A-Ride suspension. 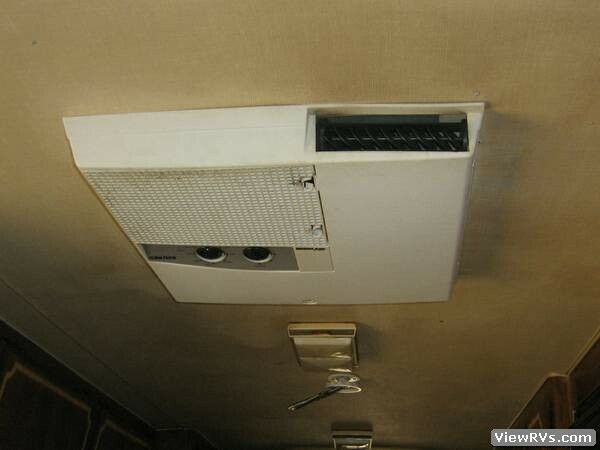 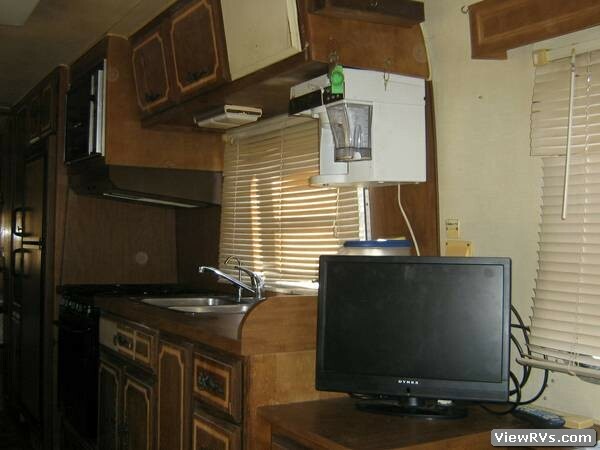 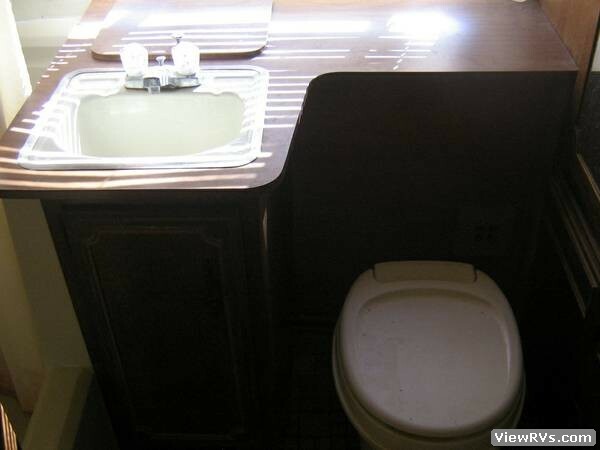 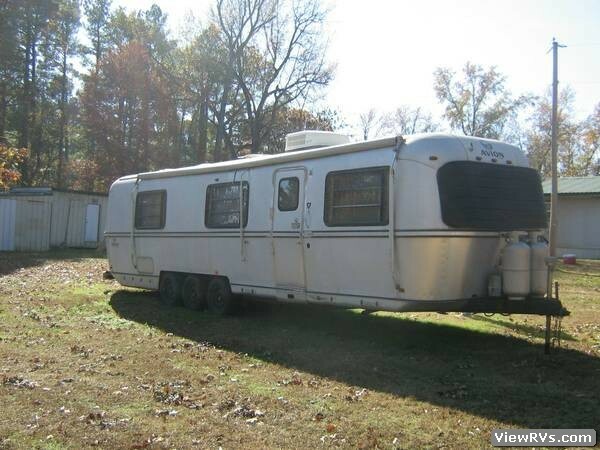 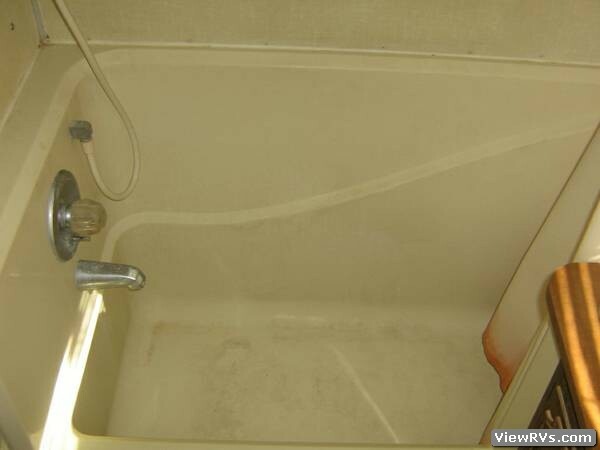 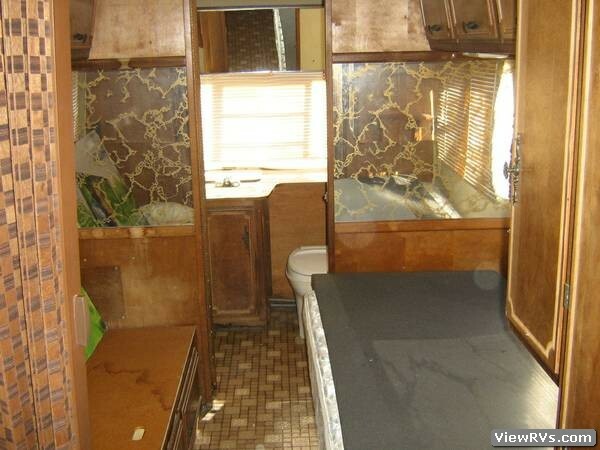 Includes a stove and refrigerator that were replaced 2 years ago. 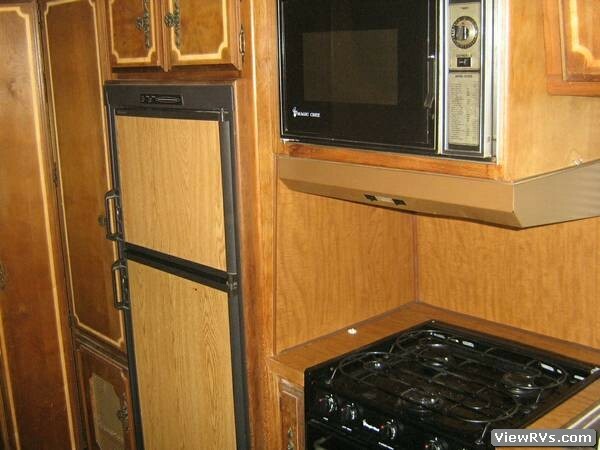 Microwave, Cold A/C, heater, two 40 gallon propane bottles. 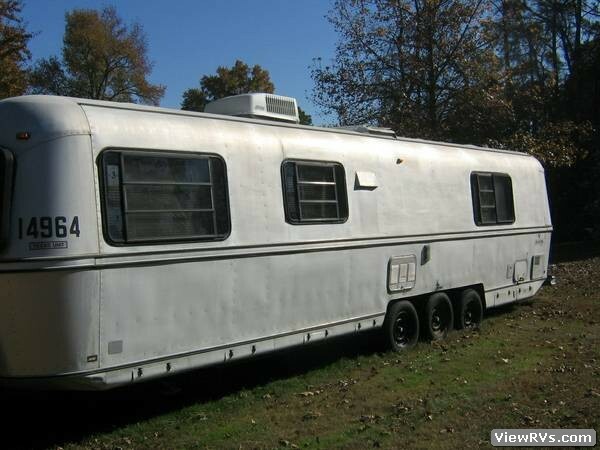 This is a center twin model but there is only one oversized mattress in the unit right now.